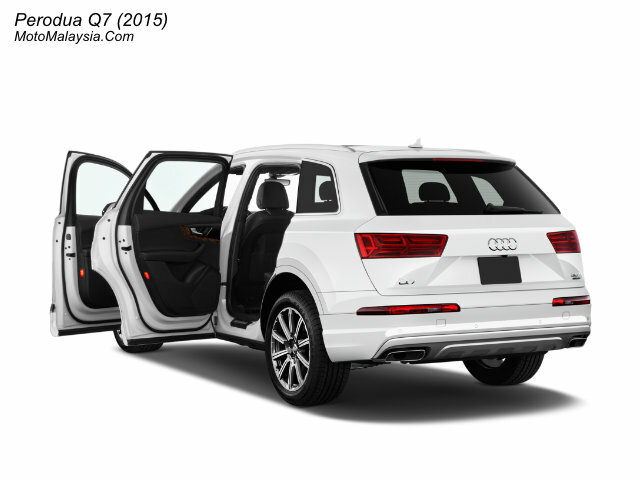 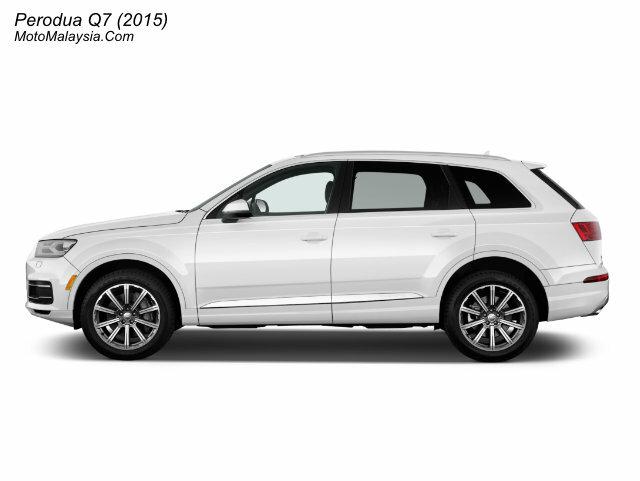 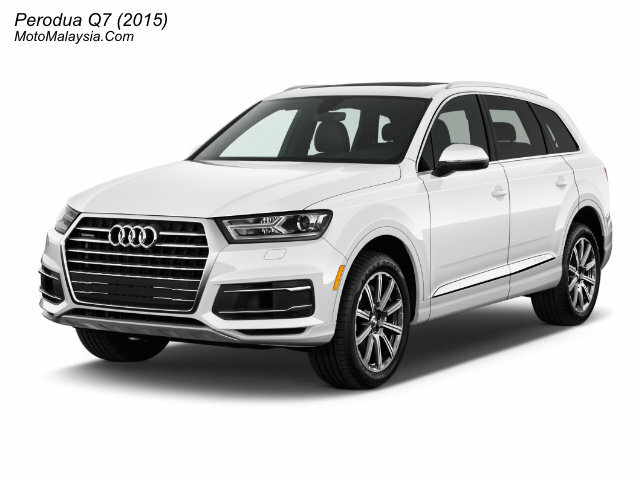 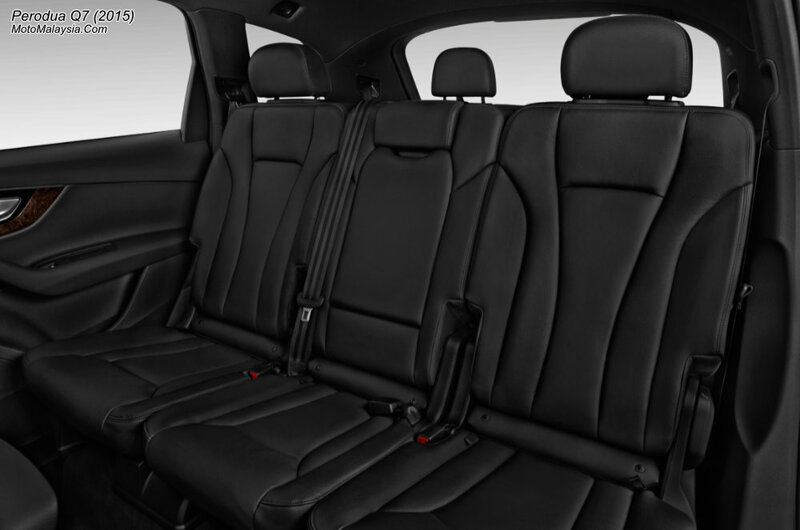 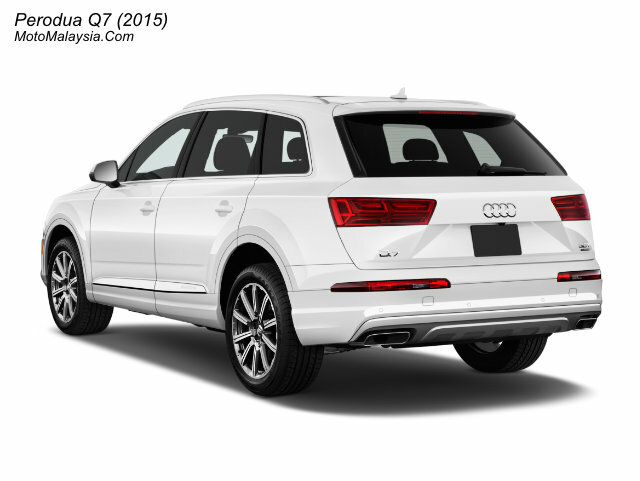 Audi Q7 (2015) is a 7-Seater SUV car with 24 Valves, 3.0L V6 engine, and 8-Speed Tiptronic Transmission. 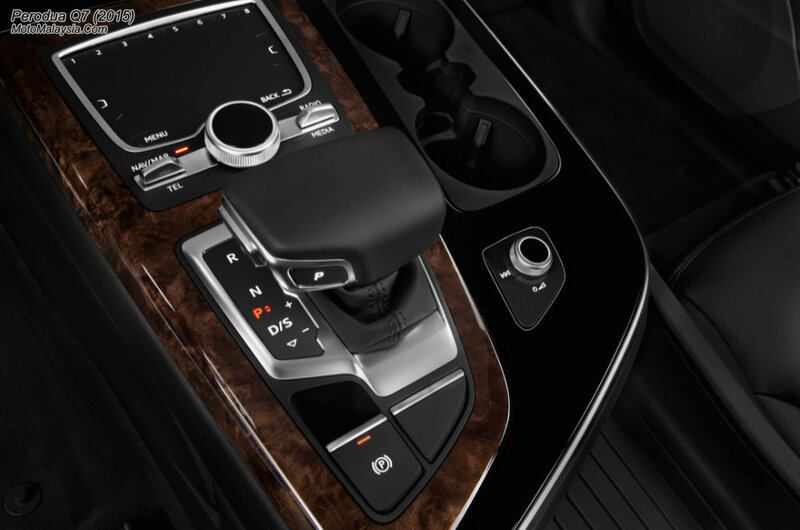 The car has fuel consumption around 7.9 L/100 km and can produce huge 333 hp maximum power at 5,500 – 6500 RPM and 440 Nm maximum torque at 2,900 – 5,300 RPM. 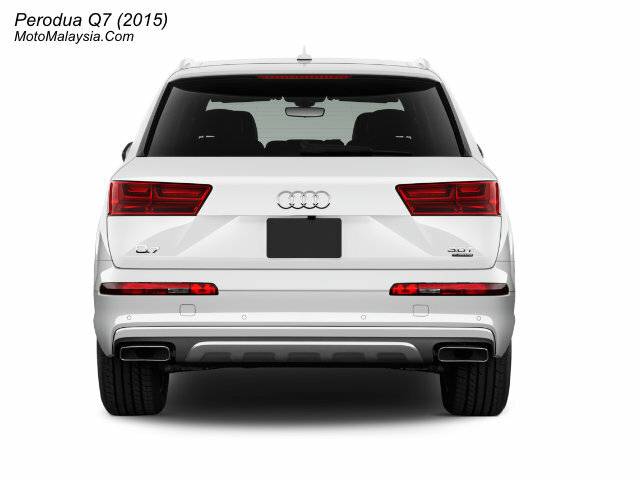 2015 Audi Q7 brings 20-inch cast alloy wheel and the sporty light package included LED Headlamp and LED Rear Combination Lamp. 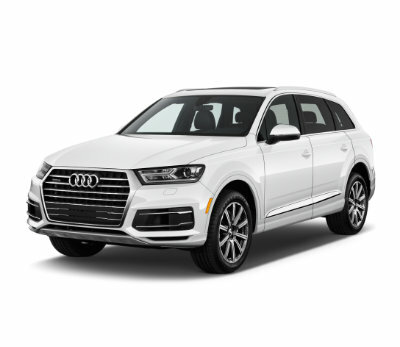 The car also packed with 8 Airbags, Electronic Stability Control (ESC), Tire Pressure Monitor System and spacious cabin area included MMI Navigation Plus and B&O Premium Sound System. 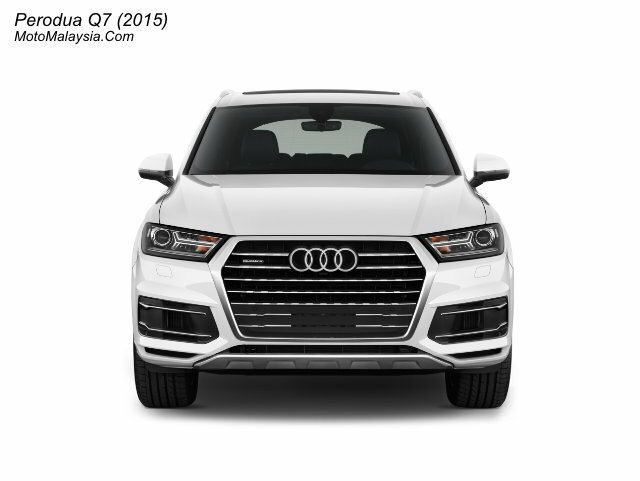 Audi Q7 (2015) price in Malaysia starts from RM599,900 with 5-Years unlimited mileage warranty.